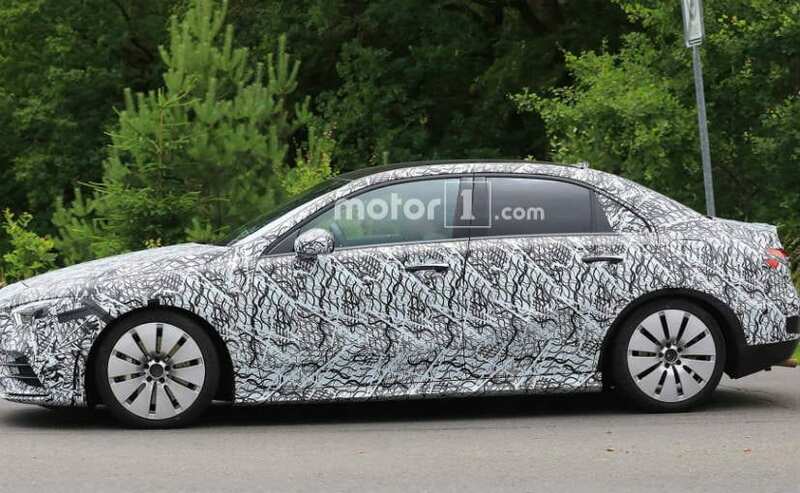 The heavily camouflaged Mercedes-AMG A35 sedan appears to have carried forward many design elements from its long wheel base sibling. 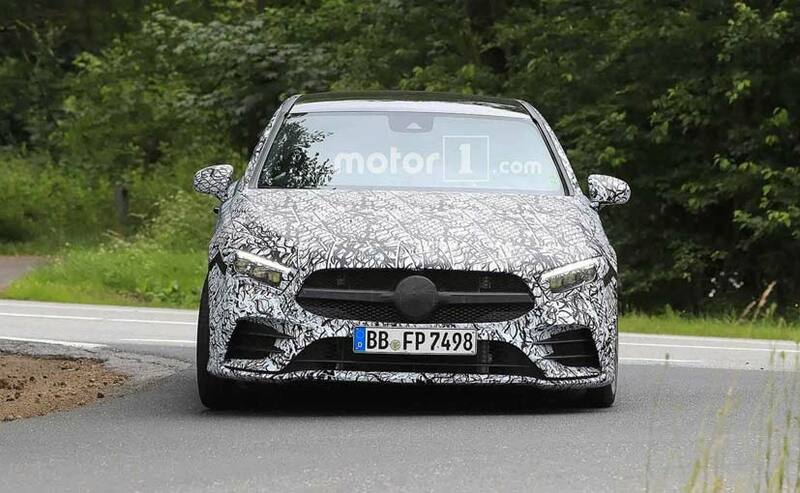 Earlier this year, we reported that Mercedes-AMG is working on the performance version of the new A-Class in the form of the AMG A35 Sedan. At that time, it was reported that the technology behind the Mercedes-AMG A35 Sedan will be carried forward in future Mercedes-Benz models as well. However, it was again spotted recently testing at the iconic Nurburgring, suggesting that the production version is closer to its development. 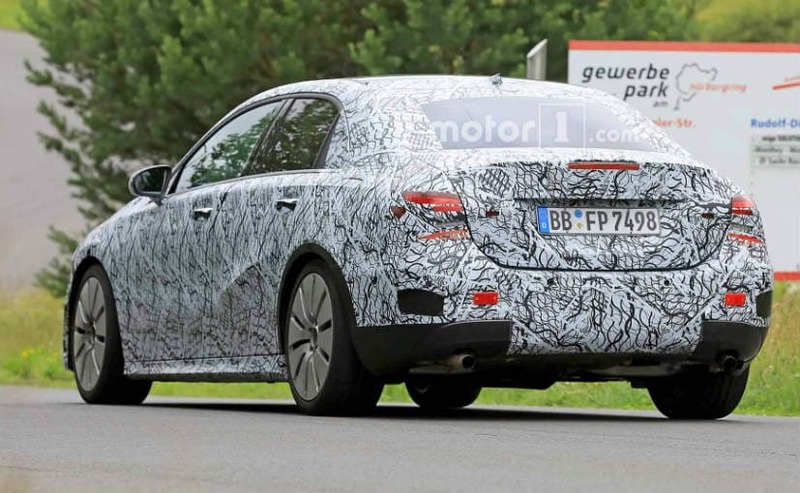 Moreover, the heavily camouflaged Mercedes-AMG A35 sedan appears to have carried forward many design elements from its long wheel base sibling, as the test mule could be subjected to more enhancements. However, the biggest highlight of the AMG A35 sedan will obviously be the AMG tuned engine. In terms of visual changes, the AMG A35 sedan will have a different rear as it loses out on the corner outlets in the lower fascia. Moreover, the exhaust system too is circular in shape, but expect it be replaced with a much better looking part. Also expect the AMG A35 sedan to get a better looking set of wheels as it currently looks out of place with the current one. The front end of the AMG A35 sedan will mostly remain the same as the LWB version apart from minor changes here and there. The interiors too will mostly remain same to the current generation and will come with the new MBUX infotainment system. At heart, the AMG A35 sedan will come with the 2.0-litre, four-cylinder, turbocharged engine that has the ability to churn out almost 300bhp. Reports also suggest that Mercedes will fit the AMG A35 sedan with its mild hybrid system which will definitely add extra horses. Mercedes-Benz will also introduce a more powerful version to the sedan and hatch in the form of AMG A45 which will produce close to 400 bhp.